Handsome and simple appearance. Flavorful, with excellent undertones of coffee and sharp spices. Construction is decent. However does not hold the ash very well. Recommend keeping ash to a maximum of no more than a half inch. This may be the best maduro on the market. It is packed with rich flavors of coffee and semi-sweet chocolate and finishes with just the right amount of spice. 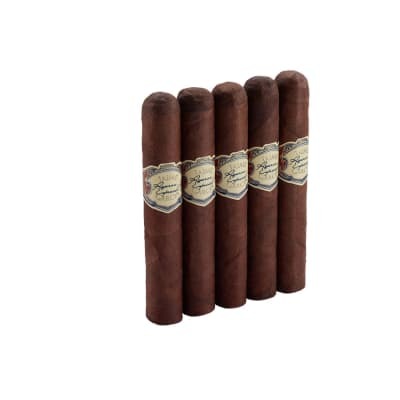 I plan to keep my humidor well-stocked with these. Excellent tasting full bodied cigar. Wrapper on the thin side but overall good construction. Burn and draw are good. Best after couple of months in humidor if you can keep from smoking this bad boy. 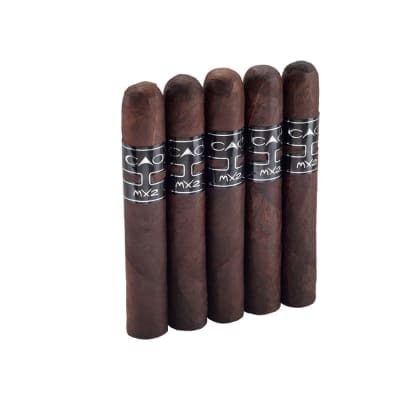 The construction, draw and consistency of these cigars are most disappointing. Possibly the two boxes I ordered had somehow dried out in transit although I used 2-day UPS delivery as I always do. The cigars are hard to keep lit and the outer wrapper unravels. 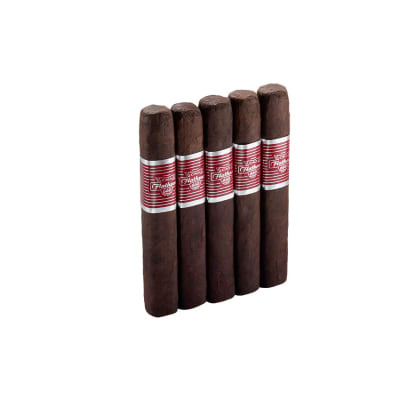 I've had much better cigars from Famous-Smoke at half the price. 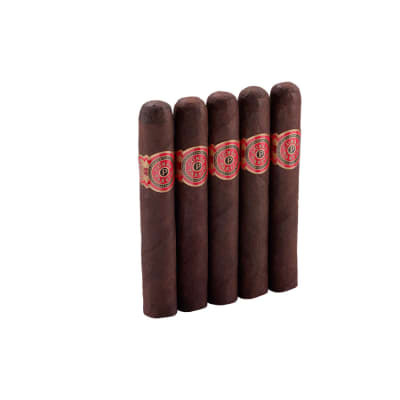 A couple of years ago I purchased the Olivia "O" Series Maduro Torpedo 7x54's and found them to be very good overall. 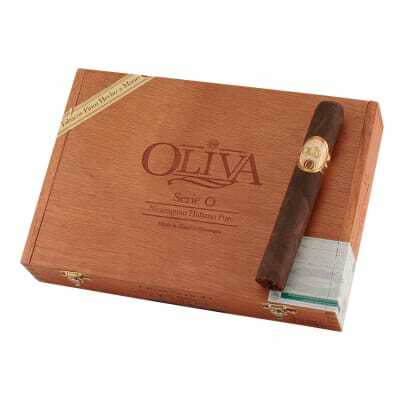 Either the time difference or the size and shape difference makes the Olivio Double Toro a poor choice.